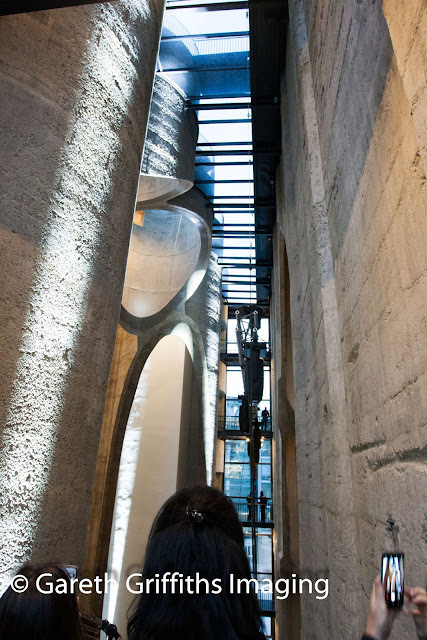 With the opening of the Zeitz MOCAA (Museum of Contemporary Art Africa) in the second half of September, South Africa entered the super league of countries that host contemporary art collections from across a continent and its diaspora globally, all protected by Category A climate control inside its 90 galleries. The technology has been endorsed by the International Council of Museums (ICOM) and is used in internationally renowned galleries such as Pompidou Metz, Pulitzer and Paul Klee. Hey visitors and valued clients! I update my Facebook page more regularly with a photo narrative of the work I do.